Food&HotelAsia (FHA), the preferred trade event for industry professionals to access an international showcase of food, hospitality products, equipment and solutions needed to drive business inspiration today and tomorrow, celebrates 40 years of business excellence with a bespoke menu. 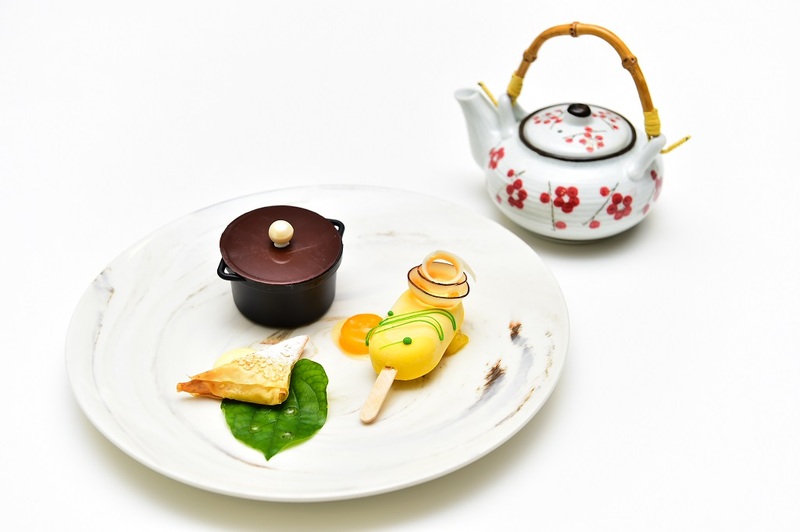 Expertly created by award-winning industry leading chefs Edmund Toh, Eric Teo, Otto Weibel and Ivan Yeo, as well as Singapore Pastry Alliance, the exquisite five- course menu reflects the 40 years of growth and vision of FHA, the anchor to food and hospitality trends in the region. The creative team of chefs behind the conceptualisation and creation of the exclusive menu also forms part of the panel of judges at the FHA2018 Culinary Challenge (FCC2018), the region’s most prestigious international culinary competition with an emphasis on culinary excellence. 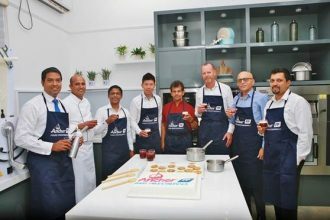 Recognised and supported by the World Association of Chef Societies (WACS) and regional chef associations, global culinary talents will be flocking to FHA2018 to display and exchange their mastery and skills on an international platform. 2018 marks another milestone in FHA’s history, as the mega event returns on 24 to 27 April, with its biggest-ever industry congregation of 4,000 international exhibitors from more than 70 countries and regions, at two venues – Singapore Expo and Suntec Singapore. The FHA 40th anniversary bespoke menu is sponsored by leading industry partners, Angliss, Boncafe, Electrolux, Landex, SATS Catering, Steward’s Solution and The Embassy of Hungary.